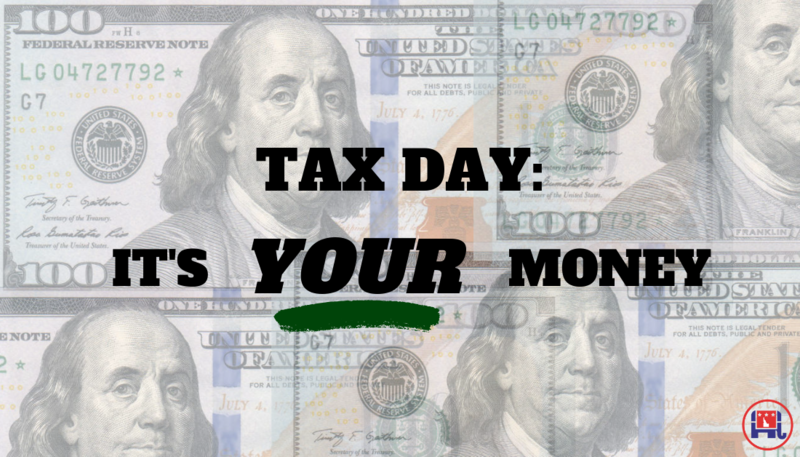 Today is Tax Day, and Republicans at the state and federal levels are working to make this day less tough for taxpayers. We know that every tax dollar government spends comes from you, your family and your business. 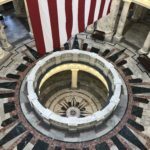 We believe in being fiscally conservative with your tax dollars, governing responsibly, and returning as much of your money back to you as possible. 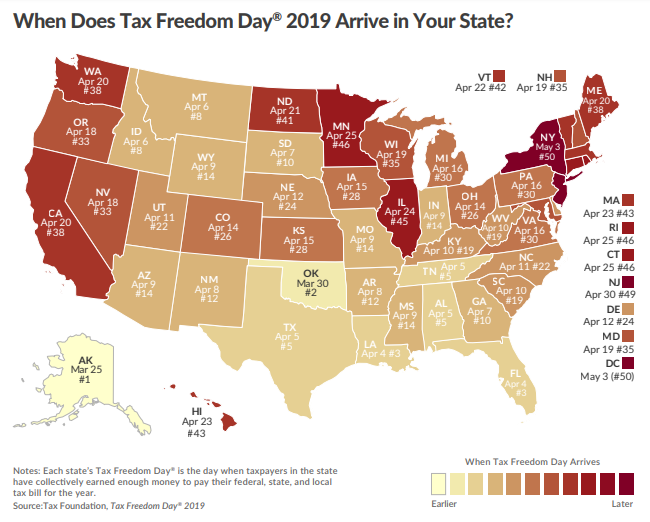 At the federal level, this year’s Tax Day is a little less painful for American workers thanks to President Trump and Republicans. In 2018, 82% of middle class Americans saw a tax cut. Average savings were more than $1,260. Due to new IRS withholding rates, 90% of workers saw an increase in take home pay. 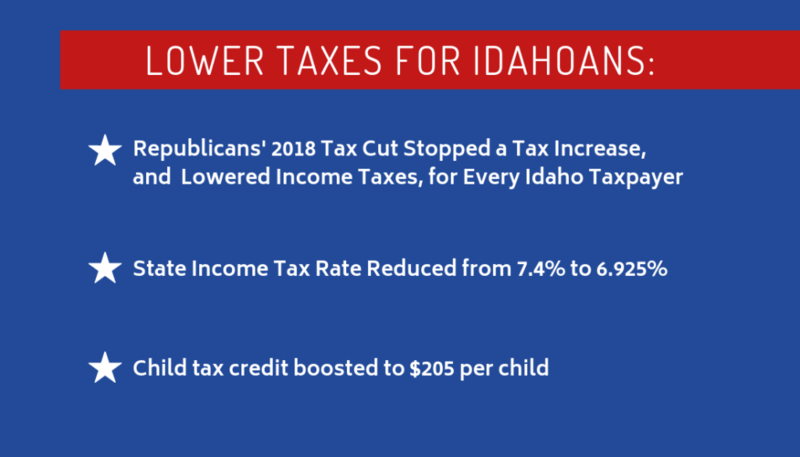 Included in the Tax Cuts and Jobs Act was a 100% increase in the Child Tax Credit which has saved $104 billion for working parents and lifted 8.2 million Americans out of poverty. Unemployment averaged 3.9% – the lowest yearly average since 1969. Nearly 2.7 million jobs were added in the year following the passage of the tax cuts, nearly a 25% increase from the previous year. GDP grew at 2.9% in 2018.